The terrorists lobbed the grenade towards the main gate of the district police office which missed the intended target and exploded by the road, a police official said. Four civilians were injured today in a grenade attack by terrorists on a police installation in Awantipora area of Jammu and Kashmir's Pulwama district, police said. 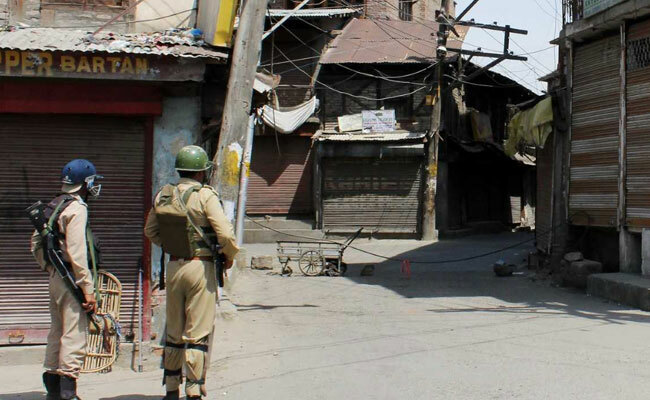 They lobbed the grenade towards the main gate of the district police office which missed the intended target and exploded by the road, a police official said. Four civilians were injured in the blast, the official said, adding that the condition of one of the injured was stated to be critical.